Silver Clay workshop with Sybil Williamson. At this workshop you will create your own unique piece of jewellery, using silver clay paste on a natural leaf. Create your own piece of fine silver jewellery to take away with you. 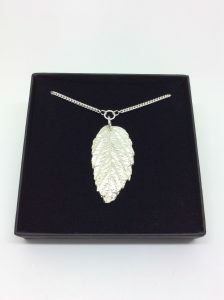 In this workshop you will use silver clay paste around a natural leaf. 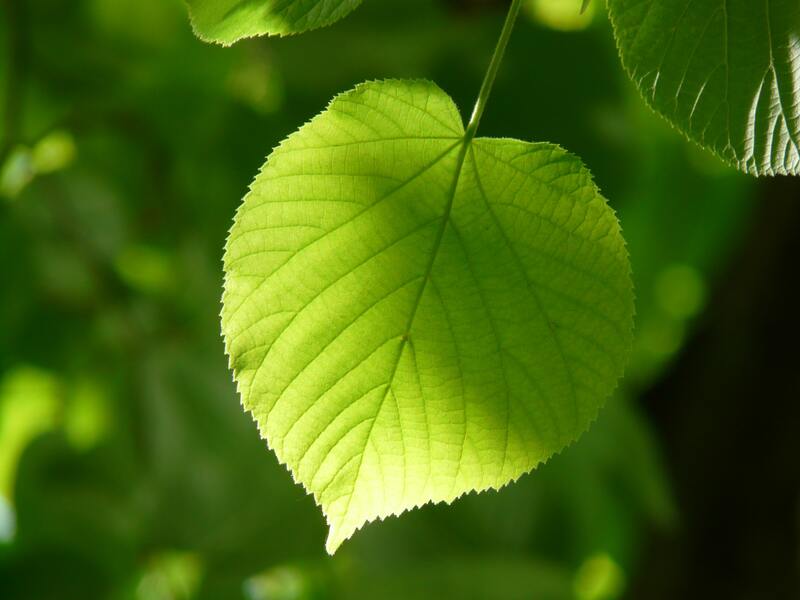 This enters the kiln, the leaf burns away and leaves a beautiful natural in print on silver, to make into jewellery. The course includes equipment required. Additional materials will be available to purchase, should you wish to make any extra pieces. Participants are welcome to bring along a hairdryer if they own one, to speed up the process of the silver clay drying, but this is not essential. The workshops will take place on the Mezzanine at Kirkcudbright Galleries. This workshop is suitable for beginners with no previous experience. There are only 10 spaces available for this workshop, so RSVP now to avoid disappointment. Payment for the workshop must be paid in advance, by Friday 19th April 2019. Payment for the workshop can be made in person at the front desk at Kirkcudbright Galleries, or by card over the phone by calling 01557 331 276. **Please note there will be a lunch break during the course, however food is not provided. 3 out of 10 available	 Silver clay workshop: silver clay paste leaves RSVP ticket for Silver Clay workshop on Saturday 27th April 2019. Payment for the workshop must be paid in full, by Friday 19th April 2019. Payment for the workshop can be made in person at the front desk at Kirkcudbright Galleries, or by card over the phone by calling 01557 331 276.